and then storing new projects in. 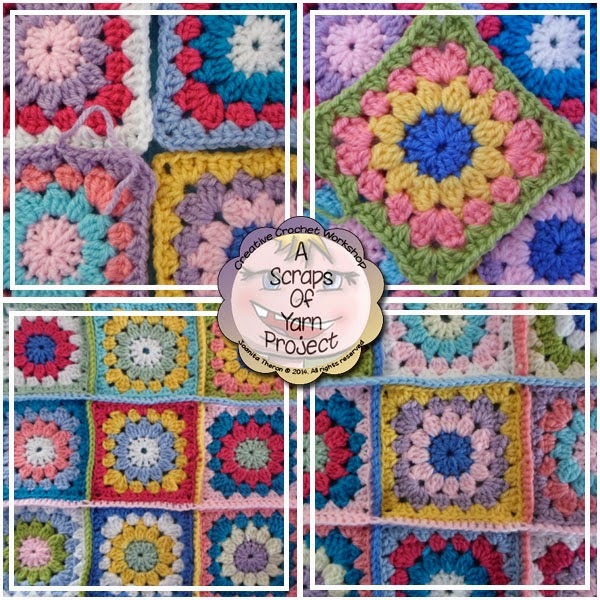 Flower Square can be found here! can be found at the end of this post. 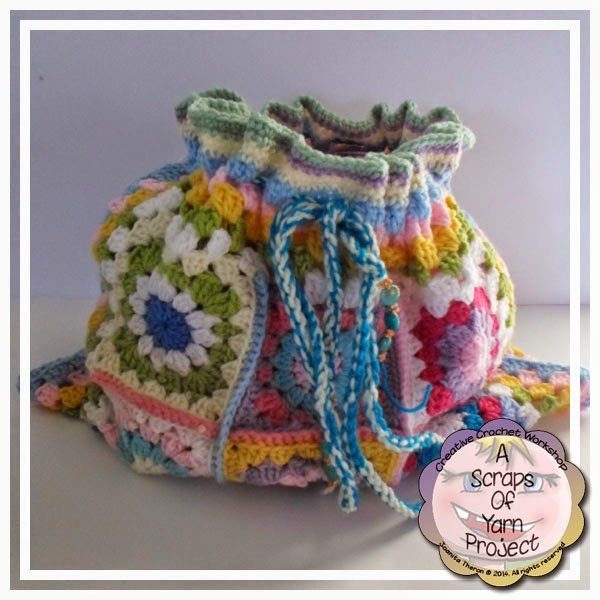 Find Flower Crochet Square Bag on Ravelry! Elle Family Knit DK or any yarn of choice! 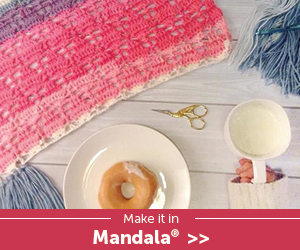 Note: Due to the nature of this pattern – the yarn and hook used is only a suggestion and any substitute may be used. 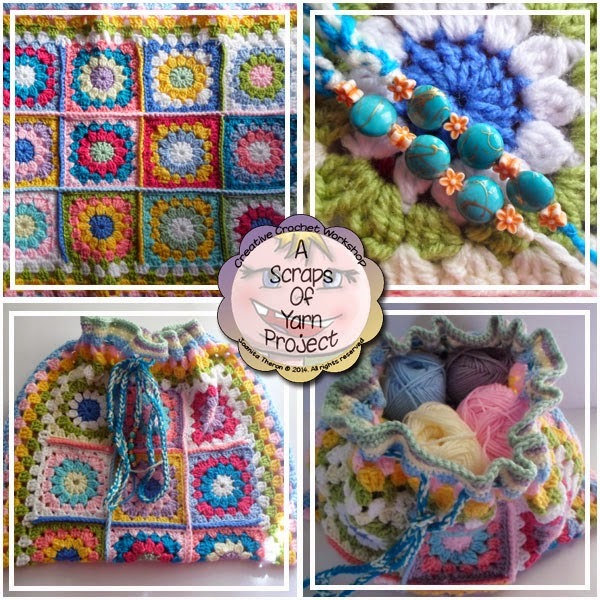 Size of finished product will vary depending on yarn and size of hook used. Note: This is NOT a pattern, it is a photo show and tell of what I did to make this project!